When Prince Robert finds the legendary Sleeping Beauty, now long deceased, he accidentally triggers the magic of the castle. With no other royalty in sight, Robert is gathered in...as the next Sleeping Beauty! 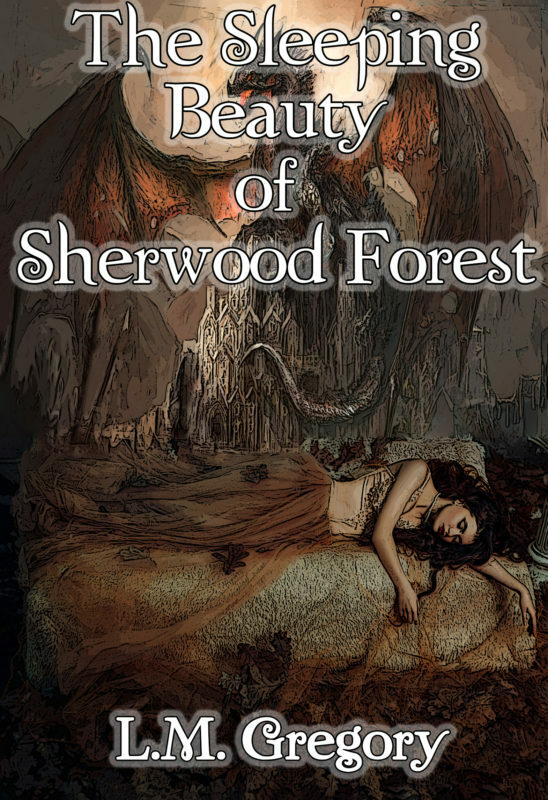 He awakens in a brand new adventure, right in the middle of Sherwood Forest and with no less than the sinister Prince John the one to awaken him.